In the short time we’ve been full timing I think I’ve seen about every way possible to connect ones rig to the water spigot. 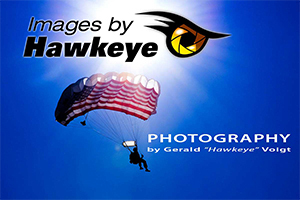 I’m going to share my way and the reasons for it. First of all its a must to have a water pressure regulator to ensure you don’t have more water pressure entering your rig than the hoses and connections can handle. Nothing worse that having multiple water leaks behind wall or under floors…especially in the winter months! I prefer to connect the water pressure regulator directly at the source, the spigot. From it I have a splitter so I can direct water not only to my rig, but also to another hose that I use for washing or flushing the black tank. From the splitter I connect my water supply hose. 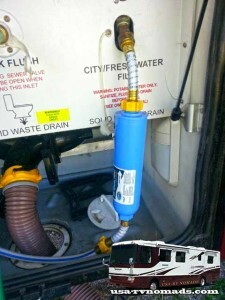 By having the regulator before the hose, I reduce the risk of the hose itself from being damaged by too much pressure. The hose goes from the regulator/splitter into the rig’s wet bay. 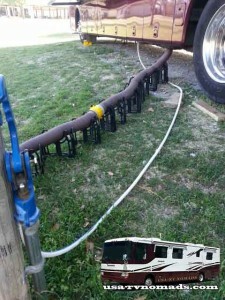 I often see others with large coils of excess hose laying on the ground outside of their rig. Something to consider, that hose laying out in the direct sun heats up inside and with all of the concerns with plastics leaching chemicals into our water supply…well a sun baked hose could possibly transfer any contamination faster. Besides don’t you want cool refreshing water coming out of the faucet on a hot day. I prefer to use as short of a hose as possible, coiling the excess inside the wet bay and minimizing exposure of whats outside. Water filter! All water entering our rig is filtered. This way we reduce the amount of minerals and contamination getting inside that will clog hoses, pipes and the water heater. Not to mention help it taste better too! I also keep the water filter inside the wet bay. Two reasons…again to protect it from the sun and the cold (our bay is heated). In the winter months when it gets near or below freezing its protected and less likely to freeze up and even possibly crack from the water inside it freezing. You always want your weakest link to be the cheapest and easiest to replace…in this case I choose the hose. So far I haven’t had to replace any component other than the water filter which gets replaced every 6 months whether it needs it or not….and since we’re full timing that’s a requirement. 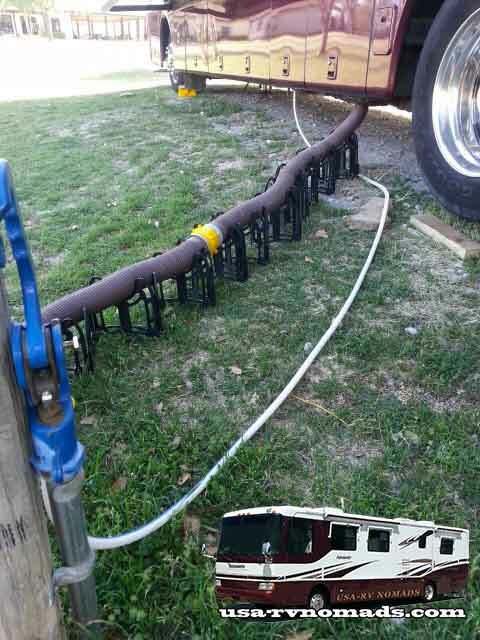 Be sure to use a hose specific for use as a RV/Marine water supply hose and a water pressure regulator. 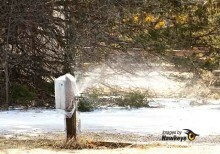 Using a standard garden hose….well the water will taste and smell like it came out of garden hose. Its better in my opinion to by shorter lengths of hose, they’re easy enough to link together when necessary and store. Get yourself a duffle bag of some sorts to store them in and keep them clean. 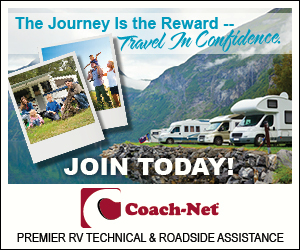 Hoses and regulators are available from most RV supply outlets and Wal-Mart’s automotive department. 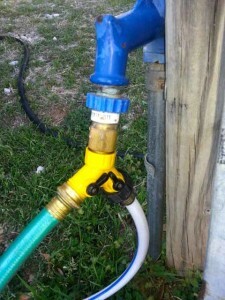 TIP: When storing your water hoses, connect the ends of the hose together, this will keep the threads from being damaged and keep unwanted dirt and debris out of the hose.